3 Reasons Why The Month Of December Will Be The Perfect Ending To 2017! Most of the people here in Delhi absolutely love the winter season! And not just because of the perennial wave of cold air that it brings to the city or the warm clothes that one gets to wear! This year – the reason will be something different, something so unique that regardless of who you are or what you believe in – what we have in store for you is something everyone will love! Now, we know that you’ve already heard of ComicCon coming to Delhi on the 15th of December. But what you probably did not anticipate was the event that’s taking place with ComicCon, ESL India Premiership 2017, the largest e-sports event of India – a grand scheme of the best gaming competition EVER! The premiership had already seen two editions down in Mumbai and Hyderabad – the Summer and Fall season. And now, it’s bringing the third season of the year the Winter Season to Delhi for a war cry that nobody would ever have expected! 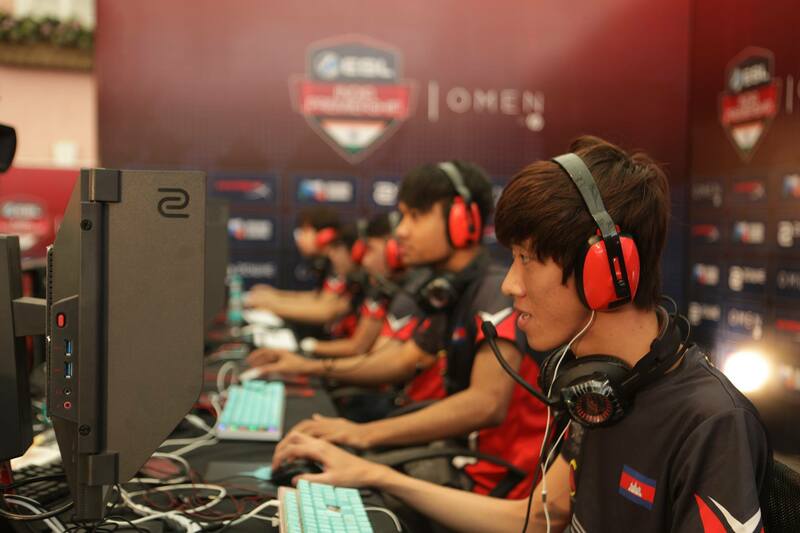 ESL India will be introducing a select few games that will blow your mind away as teams vie to become the top gaming team in Delhi and later, India. In fact, with games like Counter Strike: Global Offensive already a fan favourite – there’s no reason why you can’t jump in your chairs, hold on to your armrests and gulp a sigh of relief as your team wins another round! Other games being played at the arena will be DOTA 2 & Clash Royale – so you know the competition will be tough and regardless of everything else the championship will be a knock it out the park to become one of Delhi’s most loved events for the future. 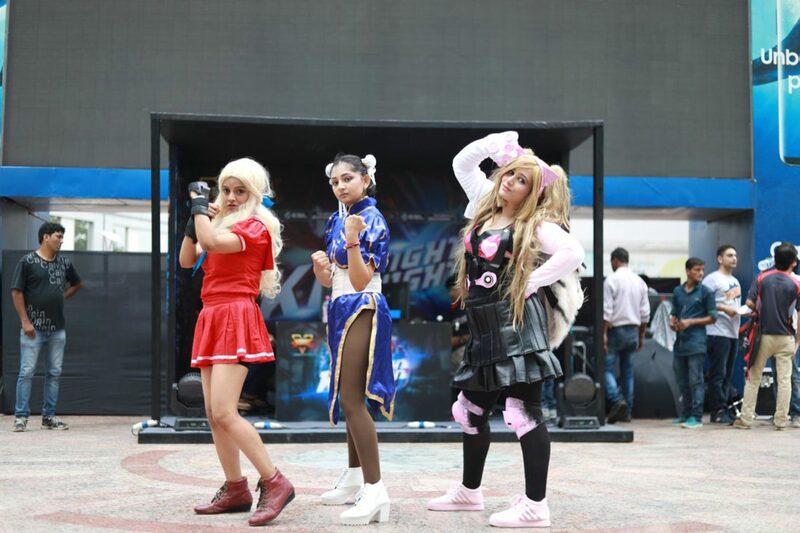 One of the best parts of ESL India Premiership will be its two unique events – Gaming Cosplay and Just Dance! 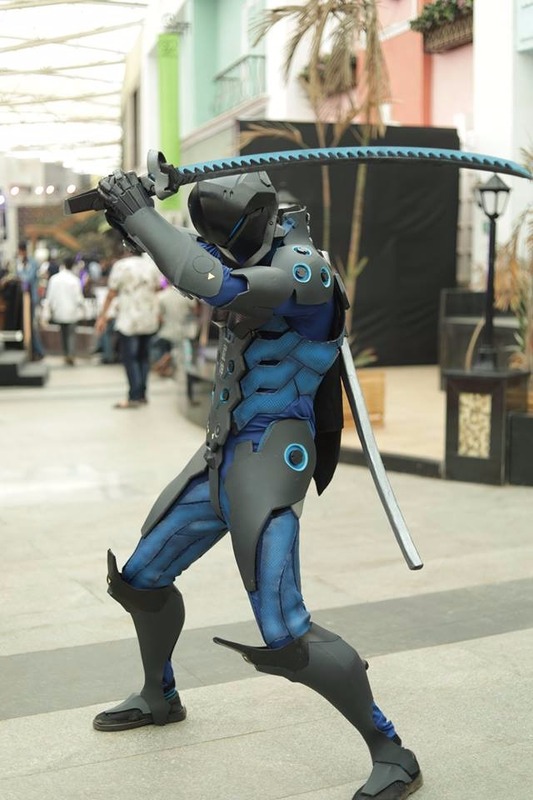 The Cosplay Competition will allow people to register themselves as their favourite characters from across the gaming world. The competition will allow you to showcase your gaming cosplay in the best possible way to wow the crowd! But that’s not it! ESL India will also be featuring Just Dance. The event will be simple enough – an activity specially curated for the casual crowd to enjoy the best of what gaming has to offer and a chance to win prizes based on how well they are able to copy the moves on the screen! Which begs the question, do you seriously think you can dance? So, are you ready get blown away? Tagged 3 Reasons Why The Month Of December Will Be The Perfect Ending To 2017! *WOW* Heartwork Tattoo Festival Is Hitting The Town And It’s Going To Be INSANE! !